KMUW NPR calls THE AIR YOU BREATHE "a remarkable and deeply felt tale..."
ONE MORE DAY until the book comes out! 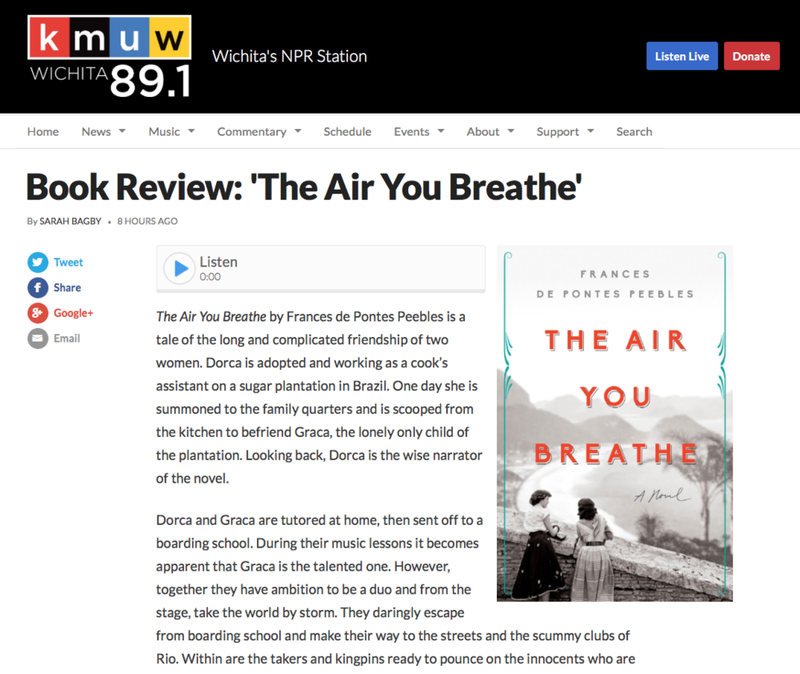 Meanwhile, thank you KMUW NPR Station for this amazing new review: "While The Air You Breathe is a brilliant portrayal of female friendship, equally brilliant are Peebles’ descriptions of the soulful step-by-step rhythm of whipped-up samba musicians, the dank back rooms & makeshift stages of boozy clubs in Rio, how the world magically retreats when a bedazzled singer steps into view, erupting in song, and finally the celluloid seduction of Hollywood studios. This is a remarkable and deeply felt tale of the price of ambition and fame." Listen to the full review here. 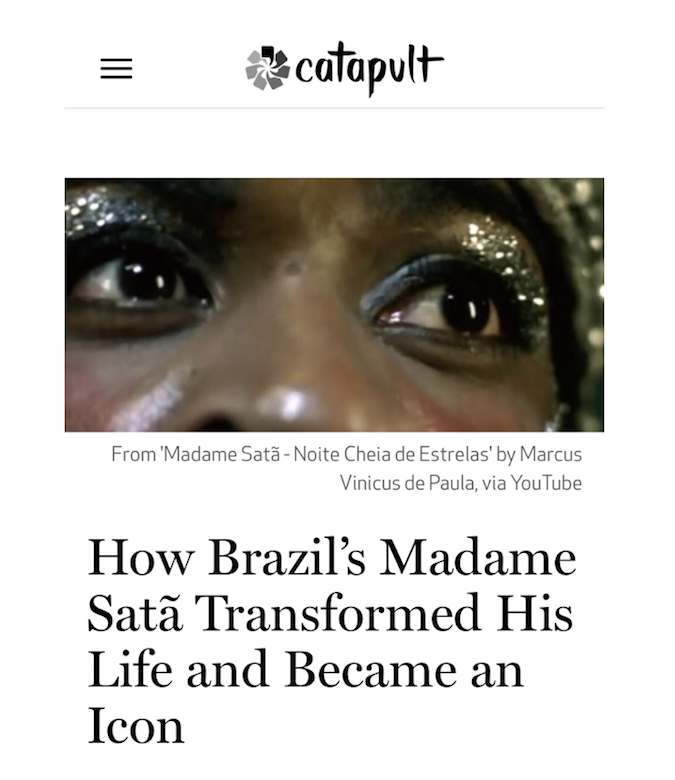 Check out my essay in Catapult! Read my interview with David Rolland for Miami New Times, in which we discuss the writing process, character inspiration, and how Miami helped me be a writer. 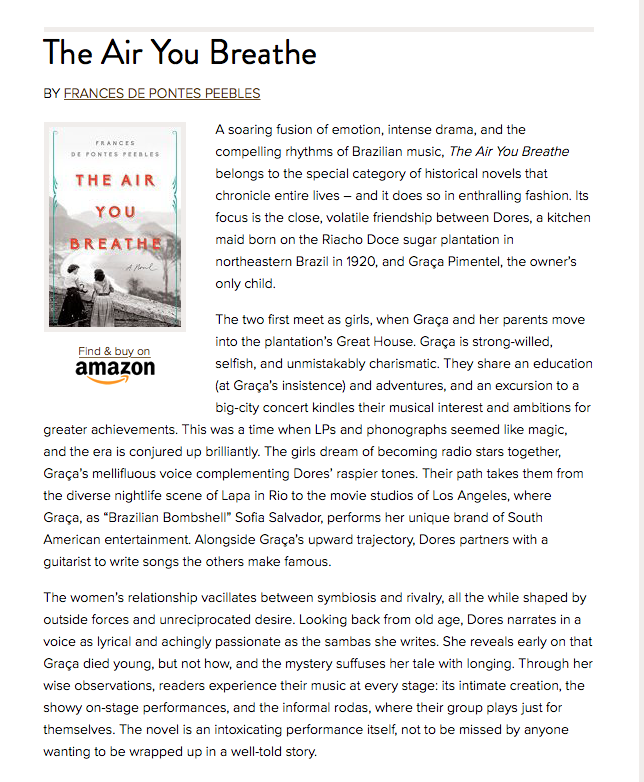 Refinery29 Features "The Air You Breathe" In Its August Book Picks! "The Air You Breathe" in O Magazine! A Great Review from The Historical Novel Society! 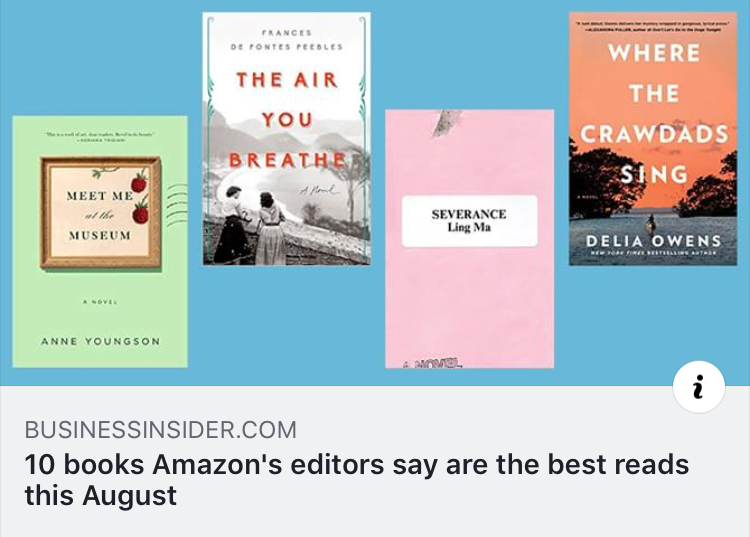 Amazon editors pick “The Air You Breathe” as one of August’s top 10 books! So grateful to Amazon for choosing "The Air You Breathe" as one of their 10 best books in August! 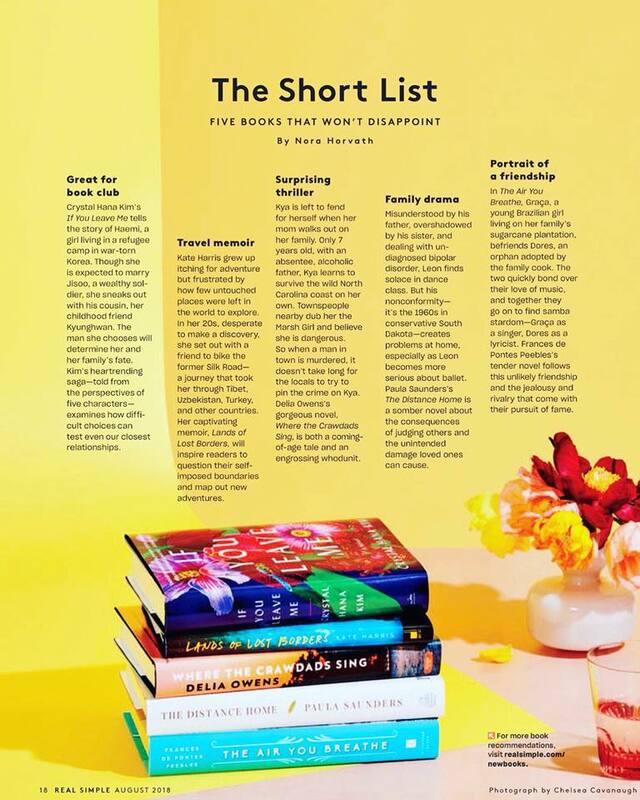 Real Simple Magazine puts "The Air You Breathe" on its Short List of "books that won't disappoint" !